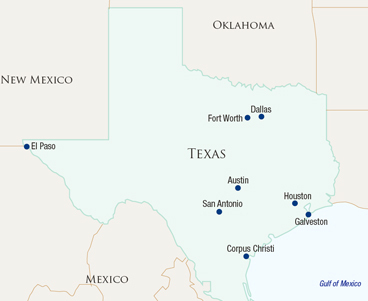 The Lone Star State offers a diverse range of bustling cities and attractive towns along with dramatic culture, varied landscape and unique experiences. Want to be a cowboy? 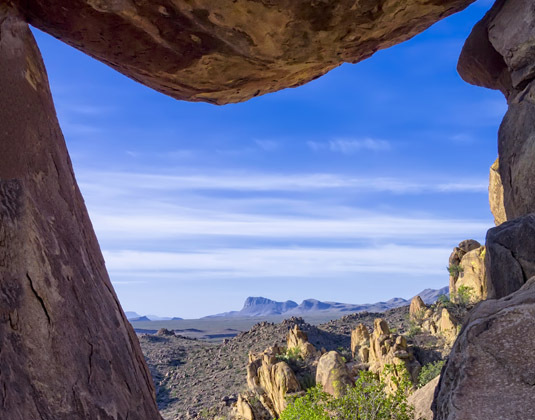 Head to a dude ranch in the heart of west Texas. A fan of history? 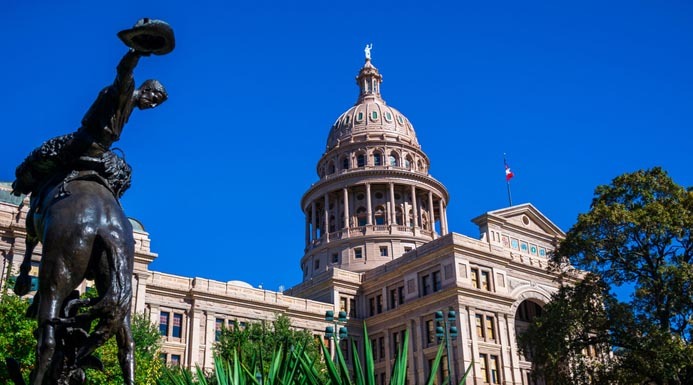 Texas is full of homes, buildings and churches dating back to the 17th century..
Houston is arguably Texas’s most cosmopolitan city with visitors attracted to its world-class arts, top-notch museums and galleries, professional sports and stylish dining scene. Just 30 minutes drive from the heart of Houston is one of the state’s most popular attractions, NASA’s Lyndon B Johnson Space Center and Mission Control. 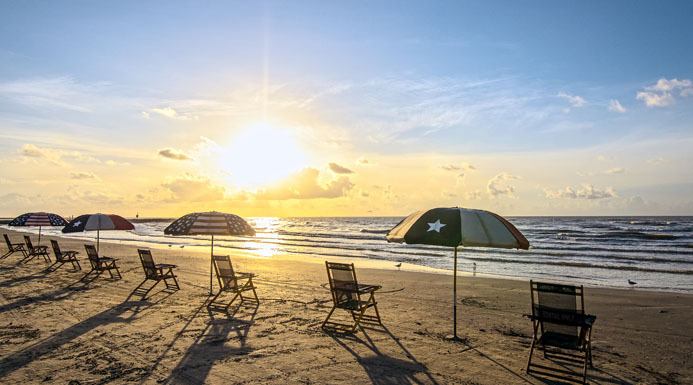 The historic island of Galveston, 50 miles south of Houston, is experiencing a beachside boom, with world-class museums, entertainment and dining options. The atmosphere is warm and friendly, while the beaches are inviting and seemingly go on forever. Located in the South Texas Gulf Coast, Corpus Christi also has miles of beaches and bountiful things to see and do. Touch a stingray at North Beach, take a stroll along the beautiful bayfront or make history come alive aboard the USS Lexington. San Antonio is quite possibly Texas’s most beautiful and atmospheric city. 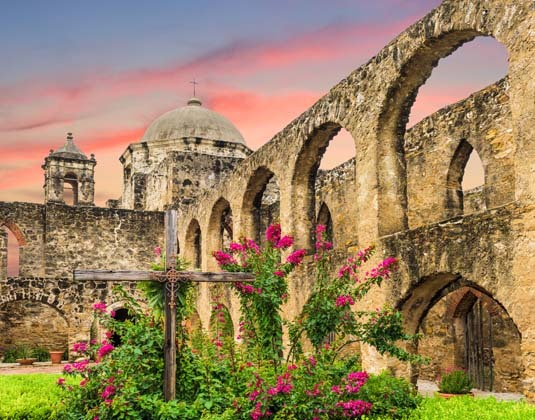 Home to the Alamo, which sits in an easy to reach downtown plaza, and the Paseo del Rio (River Walk), a festive place that winds through downtown and where you’ll find boutique hotels, speciality shops and alfresco dining. On the north western edge of town families are drawn to SeaWorld and Six Flags Fiesta theme parks. Austin is a hub for music, comedy and film making as well as a favourite foodie destination. It’s also one of the fastest growing cities in the USA and Texas’s answer to Silicon Valley. Fort Worth brands itself as the City of Cowboys and Culture, with fascinating museums, art galleries, concerts, theatres, a year-round rodeo and the world’s only twice-daily cattle drive. Near-neighbour Dallas is famous for its contributions to popular culture - notably the Dallas Cowboys and their cheerleaders, and Dallas, the TV series that for a time was a worldwide symbol of the USA. The city has excellent museums and numerous memorials to President JFK’s assassination, while the massive 68 acre Arts District is also impressive. What better way to experience true Texas culture than with a stay at one of the state’s many ranches. 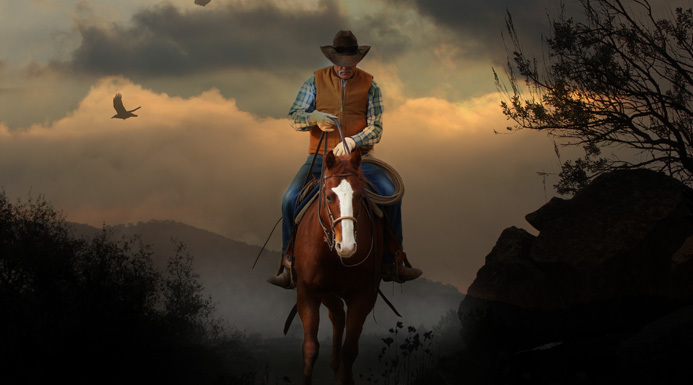 Don your stetson and your boots, take a ride out on a breathtaking trail before a tasty cookout with singing around the campfire. 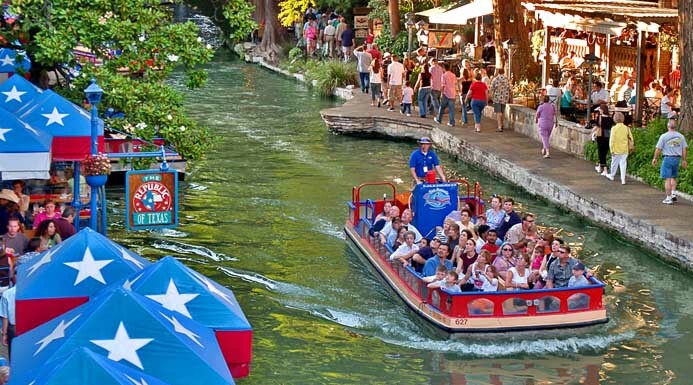 Our vastly experienced travel advisors are passionate about Texas. With first-hand knowledge of when and where to go they can create the perfect holiday experience for you, at the best possible price. Flight duration: The flying time from the UK to Houston, Austin or Dallas is about 10 hours 30 minutes. Best time to travel: Texas offers something for visitors all year long although the weather across the state does vary. The Gulf Coast experiences hot, humid summers and mild winters; the central and northern areas also have hot summers but colder winters; while along the Mexican border dry and hot conditions exist. Summer usually runs from April to October and winter from November to March. Local time: GMT -6 hours.